I once said to my mum that if I ever got excited by kitchen equipment then I was truly old. Well, here I am! Ancient! 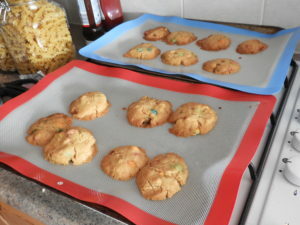 I absolutely adore my Vremi baking mats. Chris complains at the amount of baking paper and foil I get through. But seriously, non stick NEVER works! 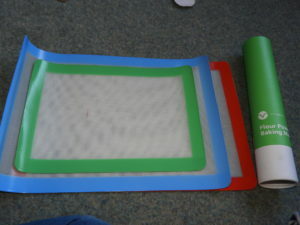 So these mats are perfect for lining the baking trays and are so easy to clean. 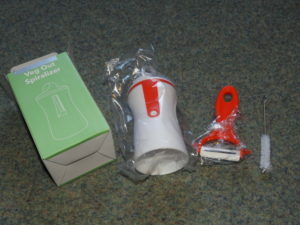 They are made from BPA free silicone. 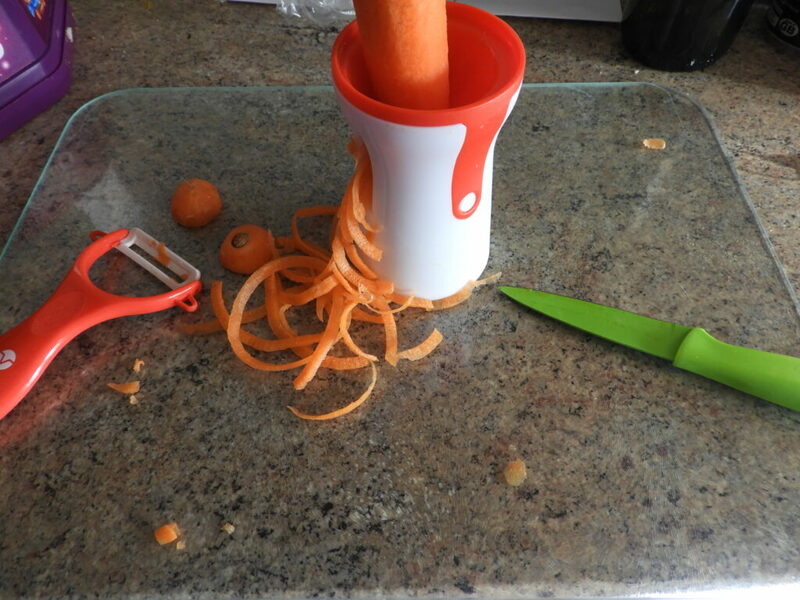 You have the chance to win your own set of 3 baking mats and the spiralizer! I use a lot of parchment paper and foil as well. 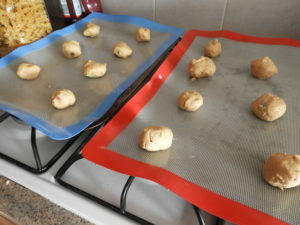 I had a silicone sheet that I tried but it was smaller than my cookie sheets and it didn’t clean easily so I don’t use it anymore. These ones look good though! 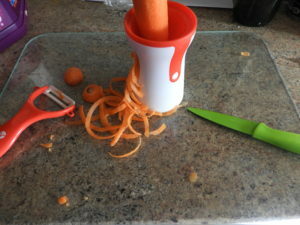 I’ve just entered this, I was only saying the other day I want a spiraliser! Everyone raves about spiralisers! I’d love to have a go with one. Thanks for sharing!